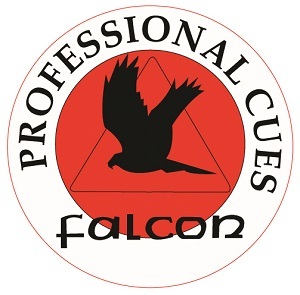 Falcon Cues was founded in 1991 and has been a leader in the cue industry for 25 years. 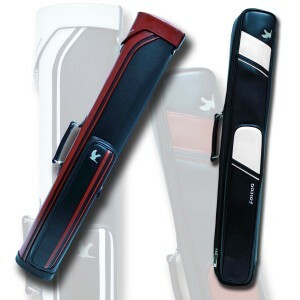 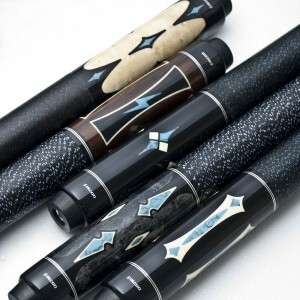 Falcon features a full line of cues, which include: playing cues, break cues, jump/break cues, jump cues, snooker cues & cases. 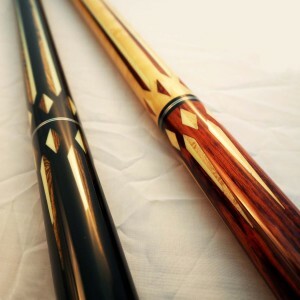 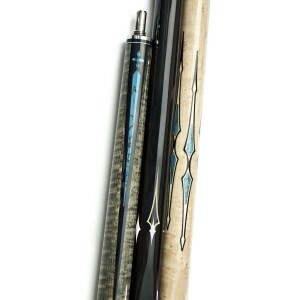 When you buy a Falcon cue, you can be confident that you’re getting a professional quality product. 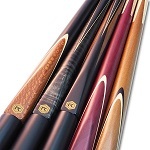 Falcon Cues offer precision and elegance with the finest Canadian maple shafts and exotic wood butts. 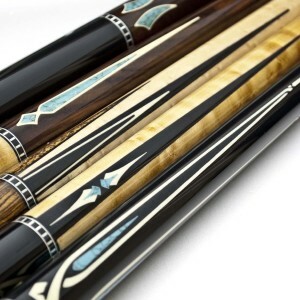 Over the last three decades, Falcon has been the cue of choice for many world champions. 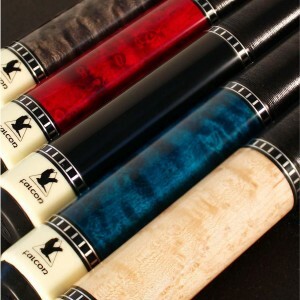 Falcon proudly sponsors Canadian Champion John Morra. 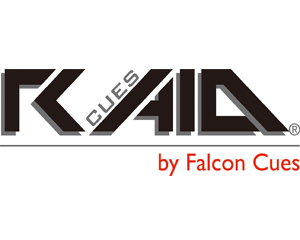 Click here to go to the full Falcon Cues website. 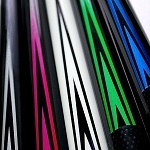 Raid Cues is the hottest new line by Falcon available on the market today. 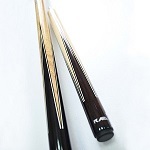 Raid features a full line of cues, which include: playing cues, break cues, jump cues, snooker cues & house cues. 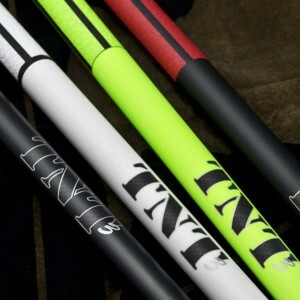 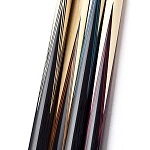 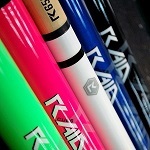 Raid is a high performance line of cues where modern design meets modern technology at an affordable price point. 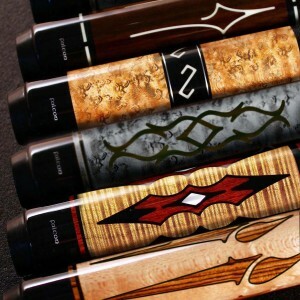 Raid products not only perform at a high level, but also possess an undeniable cool factor. 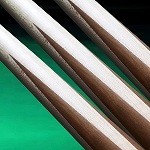 All Raid pool cues come standard with a high performance R650 low deflection shaft. 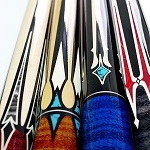 Click here to go to the full RAID Cues website.